The popular eating pattern that's good for your heart—the Mediterranean diet—is also good for your waistline, according to a review of five studies that compared the Mediterranean diet with other weight-loss diets. The trials, which included a total of 998 overweight or obese people, pitted the Mediterranean diet (which is rich in vegetables, fruits, grains, beans, and olive oil but light on meat, dairy, and eggs) against one or more of three other diets: a low-fat diet, a low-carb diet, and the American Diabetes Association (ADA) diet. 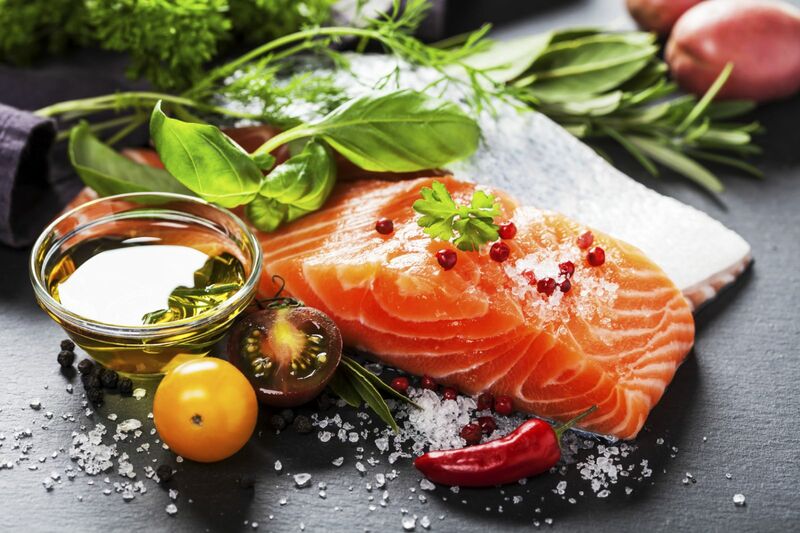 Over all, people lost between 9 and 22 pounds after a year on the Mediterranean diet, which was similar to the number of pounds shed by those on a low-carb diet or the ADA diet. In comparison, those on the low-fat diets lost between just 6 and 11 pounds. For people who want to lose weight, there is no single, ideal diet. But because the Mediterranean diet also appears to cut the risk of heart attack and stroke by 30%, it's an especially good option for those prone to heart disease. The study appeared in the Dec. 22, 2015, issue of The American Journal of Medicine.